At Ene Naturals, we are staying true to our commitment to keep our products natural and safe so that was why we created our hand wash that was made from coconut oil and palm oil, both of which are sourced locally in Nigeria and cold pressed. This hand wash is moisturizing and gentle for soft hands. Pls if you live in Nigeria and want to sign up as our distributor, please leave a comment below or send us an email. We will love to hear from you. Our prices are very competitive and will boost your income stream. 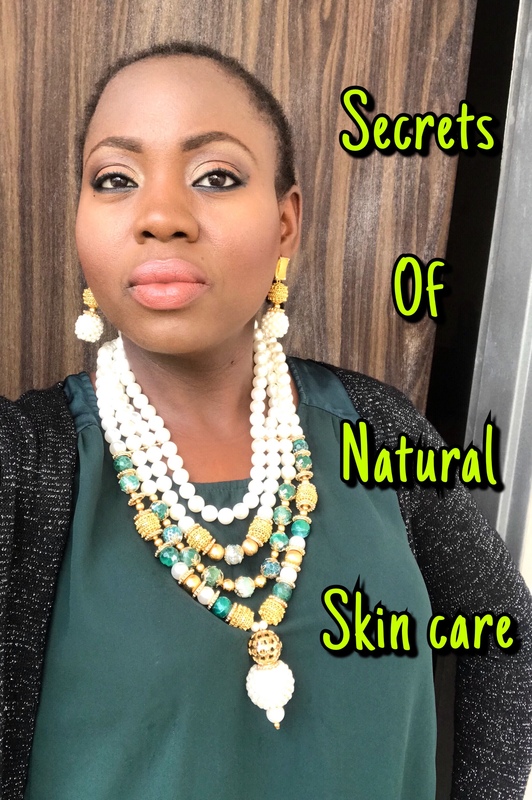 Contrary to belief, harsh skin bleaching products in tubes or other forms do not necessarily clear dark spots like age spots, sunburn or dark spots caused by injury or scars; or even dark spots caused by skin that has been burnt by bleaching products. What these whitening or lightening or bleaching products do is to amplify the damaged areas because while they lighten the rest of the skin that is not covered by dark spots, they are unable to clear the spots but make them even more pronounced. But why is this happening? This happens because most of these whitening or bleaching agents actually do not go deep within our skin and under our skin to heal the skin from inside out. It is a fact that for long lasting results and for healing to occur, the skin must be healed from the inside out. This is where oils are different. And how you ask? Because oils are rich in so much nutrients, vitamins and minerals, they are rich in anti-oxidants and Collagen, which helps cell regeneration. Meaning, the oils help the skin to create new cells by getting rid of the old one so that new ones can appear. During the cell regeneration process, you will find the dark, dry outer layers of the dark spots peeling away to reveal newer ones which are brighter and same color as our natural skin. This is why natural oils are superior to skin whitening or bleaching products when it comes to clearing sunburn or dark spots. I recently developed a blend of natural, healing oils that treat dark spots, sunburns and damaged skin. In this blend amongst a wide collection of oils, you will find carrot seed oil, frankincense oil, rose oil, Jasmine oil, orange oil, lemon oil, coconut oil, castor oil and more. These natural oils not only clear the skin but will give one a brighter, natural complexion. Nature takes its time, I must say because this is not a quick fix but when we allow the oils to complete its cycle of healing which is cell regeneration, you will be happy you waited. The Ene Naturals Dark Spots removal oil is now available at our store on this site. Give nature a chance and you will never regret it. At Ene Naturals training academy, we are not only teaching students how to make natural skincare products, but are equipping them to be successful entrepreneurs and business managers. 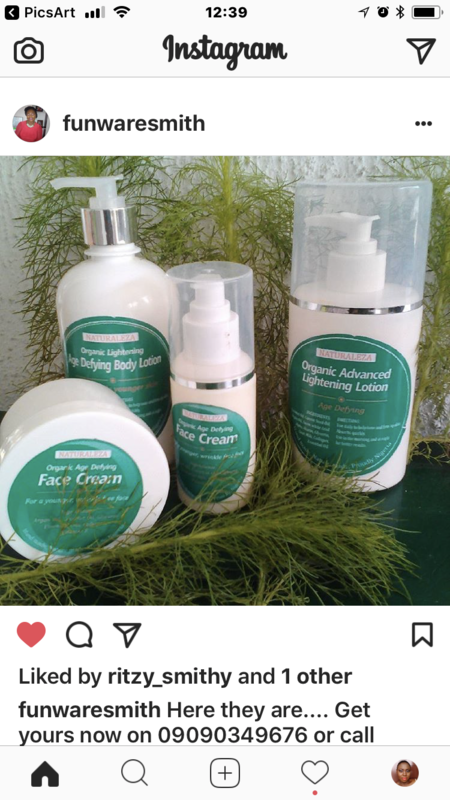 This is why it gives us so much joy to celebrate our alumnus, Miss Funware Smith who concluded her course with us and has launched her own product line. 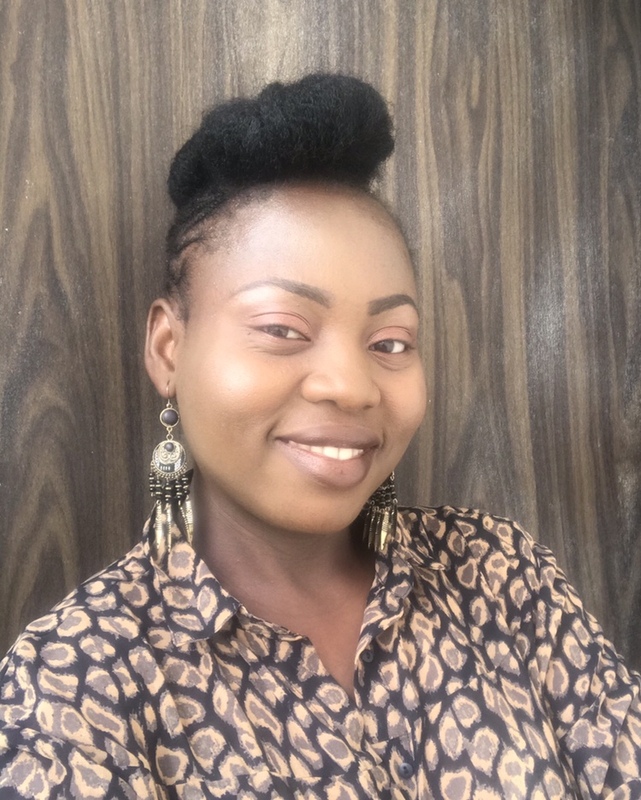 Beyond the classroom, we assisted her in linking her up with all the bulk suppliers of natural ingredients in Nigeria as well as give her support in the area of packaging and marketing. Even after launching her line, we are still giving her the after-class support that her business needs because we want all our students to succeed. Whats your skin care goals for 2018? So, at the start of every new year, we usually come up with resolutions, goals and expectations for the year that includes our finances, our health, fitness; but probably not much on our skin care. Our skin is the visual representation of how we feel on the inside. This is why we look radiant when we are happy or at peace while our skin looks saggy when we are under stress or undergoing difficulties. Our skin is a mirror to our inside and to some extent, determines how we are seen and can affect the perception that people have of us. So, in a nutshell, our skin is our image – simple as that. our skin is an important organ of our body that it makes me wonder why we would rather invest in makeup products than we would on skin care products. Makeup products are actually secondary to skin care products. Heavy makeup and over dependence on makeup is so last year, so lets make healthy habits and set healthy goals for our skin in 2018. Less makeup or no makeup at all means that you are giving your skin a breather! Take time to free your skin of makeup so it can breathe. Keep in mind that makeup clogs the pores of the skin, which in turn causes free radicals like acne, pimples and rash. So keep your skin fresh every once in a while. Many people buy the wrong skin care products for their skin, which may even create additional problems. Sometimes too, people buy the wrong product for the wrong skin issue. So, before you buy any thing, make sure it is targeted and suited to your need and skin type. You should also create a beauty regime that is feasible and easy for you to implement. Rubbing lotion alone on the skin won’t do; you must exfoliate, tone, steam, mask and moisturize. Did you know that alcohol, smoking and stress, including inadequate sleep can dehydrate your skin? If you spent last year paying little attention to rest time, then this year should be different. 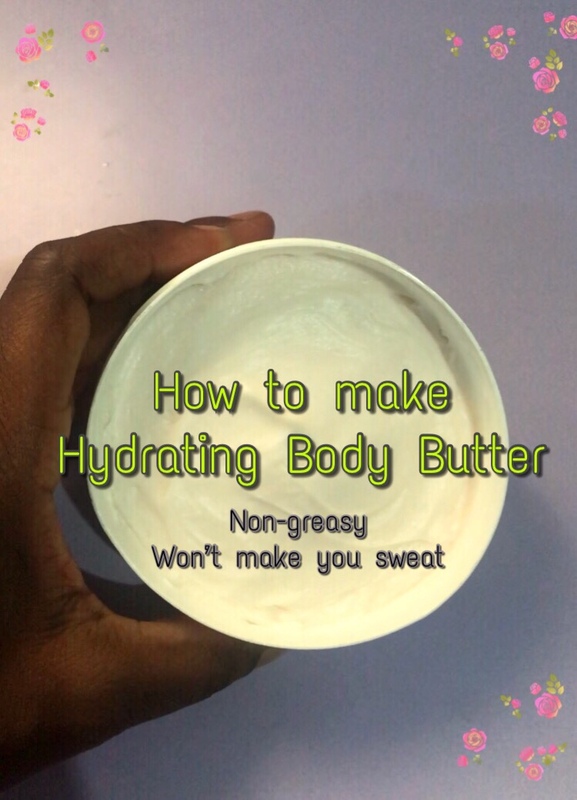 Plus, drink lots of pure, natural water rather than carbonated drinks or alcohol; eat fruits and vegetables and do keep your skin moisturized with the right kind of moisturizer for your skin type. More women of color are obsessed with skin lightening or skin bleaching rather than focusing on nourishing their skin with moisturizers that keep the skin healthy and young. Skin bleaching adds years to your actual age so try to stay away from them as they contain harmful chemicals; and focus rather on keeping your skin healthy and youthful for longer. Keep in mind that skin bleaching causes the skin to lose elasticity, so this is why people who bleach tend to have wrinkles. Fatty fishes: Benefit from their abundance of omega 3 fatty acids which are good for healthy skin, shine and suppleness. Fatty fishes also contain vitamin E, which is a vital anti-oxidant for your skin and protects your skin from damage. Avocado: Just like fatty fishes, avocados contain vitamin E and Vitamin C, which is another anti-oxidant that prevents free radicals and helps your skin to produce collagen needed for skin repair and rejuvenation. Nuts: Nuts like walnut contain omega -3 and omega -6 fatty acids that help combat inflammation and heal damaged skin. Fruits and vegetables: broccoli, tomatoes, red or yellow bell peppers are rich in vitamins and minerals and are rich sources of anti-oxidants, all of which are needed for healthy skin. Dark chocolate: Studies have shown the effects of consuming dark chocolate to be very good for the skin because dark chocolate contains anti-oxidants which protects your skin from sunburn as well as help to hydrate the skin, to improve the texture of the skin and help to fight wrinkles. Let no one kid you by saying that you do not need spa treatment because you do! While you can save money by creating your own d-i-y spa treatment at home, every once in a while, please go to a spa and let professionals take care of your skin as it should be. From facials, to pedicures, to massages, enjoy a wide range of treatments for your entire body. Go to a spa near you and go through their menu and select diverse treatments that you can enjoy all through 2018 as treats. You can choose to give yourself a spa treat once a month or once in two months. You will feel great about yourself and your skin will thank you. If you live in Lagos, Nigeria, I personally recommend Victoria’s Touch Spa. Visit the Instagram page at Victoriastouchspa. These are some of the skin care goals that you can set for yourself in 2018. Tell me, are your skin care goals similar to this? Please share your 2018 skin care goals with us by leaving a comment. Happy Holidays! 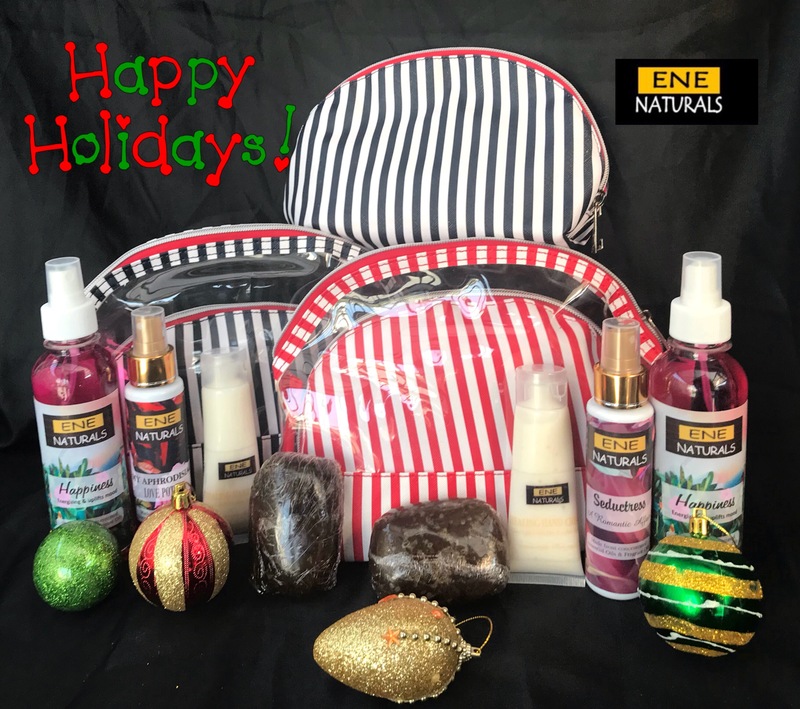 🎄At Ene Naturals, we are pumped up for the Yuletide and creating offers to enhance our clients’ shopping experience. In the spirit of the Yuletide, we have created gift sets containing our natural skincare products.So this holiday, give a gift of 💯 natural skincare products to the ones you love. Gift sets available for babies and kids, men, women, His & Hers Sets. Contents can be selected from our wide variety of products. Gift sets for Her come in either blue striped bags or red striped bags with complimentary makeup purse from us to say thank you for choosing us. These handy and functional bags are great for cosmetics and for travels.Gift sets for Him come in handy grooming bags for the ideal man for keeping grooming products and for travel.PRICES:Gift sets for Her: N10,000Gift sets for Him: N10,000Gift sets for babies & Kids: N8000His & Hers Gift Sets: N20,000To order, simply leave a comment below.Compliments of the season! Kids consume a great amount of juices, especially during school hours and I have always tried to reduce fizzy drinks or soda because of the high amount of sugar content in them. It is of common knowledge that many packaged juice drinks are actually made from concentrates with high amount of sugars and preservatives. So, naturally, I try to reduce the amount of such drinks because when kids consume too much sugar or carbonated drinks, they become restless and difficult to manage. Plus, excess sugar pose a lot of health risks to kids and everyone alike. So, in my bid to go natural, I make healthy drinks for my kids from juices and smoothies. One of my favorites is zobo drink. Zobo is a drink made from roselle leaves found in West Africa. So what we do is wash these dry leaves gotten from a specie of hibiscus plant, and cook them in water. On its own, zobo is not sweet but rather than add sugar and artificial flavors, I use fruits and dates to sweeten the drink. By using fruits and dates as natural sweeteners, one is creating a vitamin C rich drink that is just right for Kids. 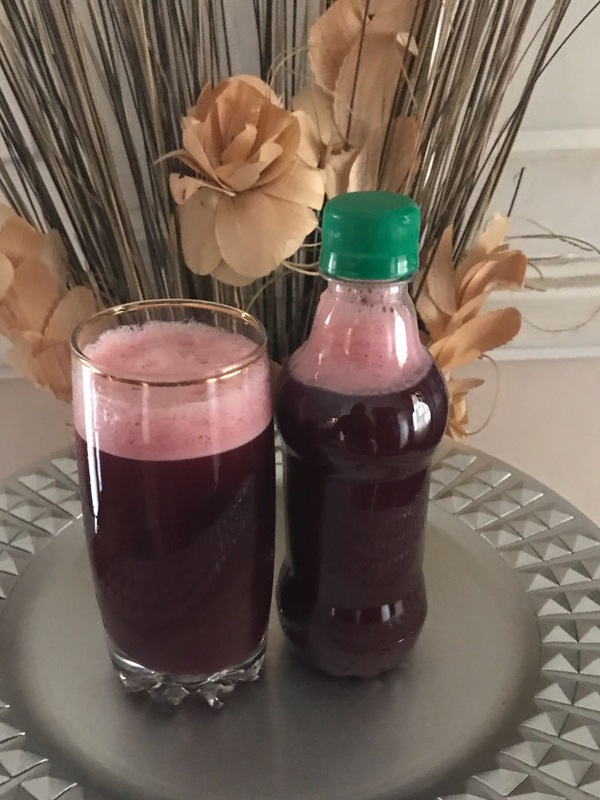 On its own, roselle (zobo) leaves have high vitamin C content amongst other nutrients, coupled with fruits like pineapple or golden melon which are sweet and rich in vitamin C. So this zobo drink keeps cold and flu away while boosting a child’s immunity. A healthy zobo drink has added nutritional value as it contains calcium as well as help to aid appetite. It also lowers high blood pressure. Common sweet fruits like pineapple and golden melon are great in sweetening zobo but you can use other sweet fruits as well. You can also opt for natural honey to sweeten zobo drink as well. This is a pot of zobo (roselle) leaves with blended fresh ginger. Ginger gives the drink flavor and taste as well as fruits and dates. When this boils, I leave it to cool to room temperature before sifting out the leaves and ginger. Once the zobo is at room temperature, I blend pineapples and dates in the blender. The dates must be soft and not hard. So if you have dry, hard dates, please soak it over night in warm water to soften before blending. For a bowl of 8L zobo drink, I used a whole bunch of pineapple. The pineapple always makes the zobo drink even more foamy so expect bubbles! Sift the pineapple and dates once blended into the zobo drink as shown in the picture. With this zobo drink, your child can take it to school in bottles or drink at home. It is sweet, nourishing and healthy. Hi guys, I have a beauty regime that includes weekend Spa D-I-Ys that begin with me soaking my feet in warm water and Dead Sea salts and followed later by giving myself a well-deserved facial at home. This is necessary because this gives me an opportunity to pamper and nurture my skin which every skin deserves. So, set weekends aside for D-I-Y facials that allows you to rid your skin of dead cells, stress and tiredness by exfoliating, steaming, masking and toning your skin for a cleaner, smoother, youthful and brighter skin. People complain a lot about having dull complexion and the solution usually lies in the amount of time you spend to care for your skin. So by dedicating weekends to pampering your skin, you are sure to achieve better skin. Here are my simple steps to weekend D-I-Y facials at home. 1. I begin by washing my face with warm water without soap. Usually, just by using cotton pads soaked in warm water to massage my face removes surface dirts. 2. Exfoliate your skin. I use my own natural products as I have sensitive skin. 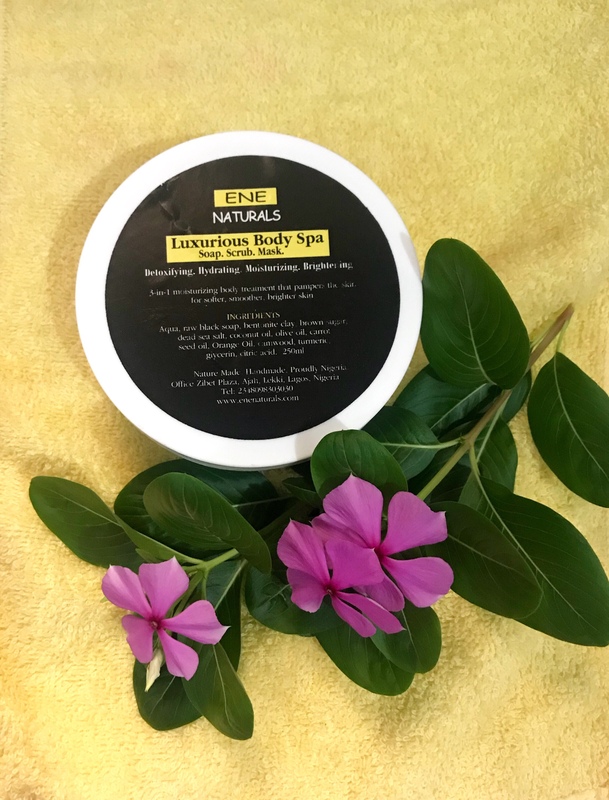 I usually scrub my face and neck with Ene Naturals Moisturizing scrub. I love moisturizers so most of my products moisturize the skin as they make the skin soft and smooth. After gentle scrubbing, rinse off with warm water. 3. I follow with steaming my face over hot steam. I would bring water to boil, pour into a deep bowl and after lowering my head – stay a few inches away from the hot steam – and then I cover my head with towel. With my face trapped in the steam under the towel, the hot steam is able to melt the fats and dirts deposited on my skin, especially those clogging my pores. Sometimes, I place fresh lemon peels in the hot water to help melt the fat on my face away. I usually steam for 15 minutes. 4. Afterward, I apply Mask. I have an Organic Mask that purifies the skin as well as treat acne and fight wrinkles. And since I am obsessed with having baby soft skin, I always add pure goat milk powder to the mask. The Ene Naturals Organic Mask Powder is made of pure bentonite clay, African sandalwood, frankincense and rose. All of these ingredients have purifying properties which means they treat acne and blemishes and they also have anti-wrinkle properties as well. And then, I add goat milk into it. Goat milk contains alpha hydroxy acid which helps to strip the skin of dead cells as well as vitamins and anti-oxidants that nourish, moisturize the skin and treat wrinkles. So with these amazing benefits of goat milk and the Ene Natural Organic Mask Powder, I simply can’t let go. 2. 1 teaspoon of Ene Naturals Goat milk powder. 3. Add a little water to mix into a paste and apply on the face and neck. Allow to dry and leave on for 15 minutes and rinse off with warm water. 5. The only toner I use on my skin is pure goat milk. Usually, I take just 1 teaspoon of Ene Naturals pure goat milk powder, add just a little water and with cotton pad, I clean my face and neck. I rinse off with warm water. Do this weekly and you will be amazed at your skin. The result is a softer, smoother, brighter and younger skin. You can order for any of these products on the online store on this website.